And our podcast may have actually been about Pokemon Silver? Yeah, Pretty sure. 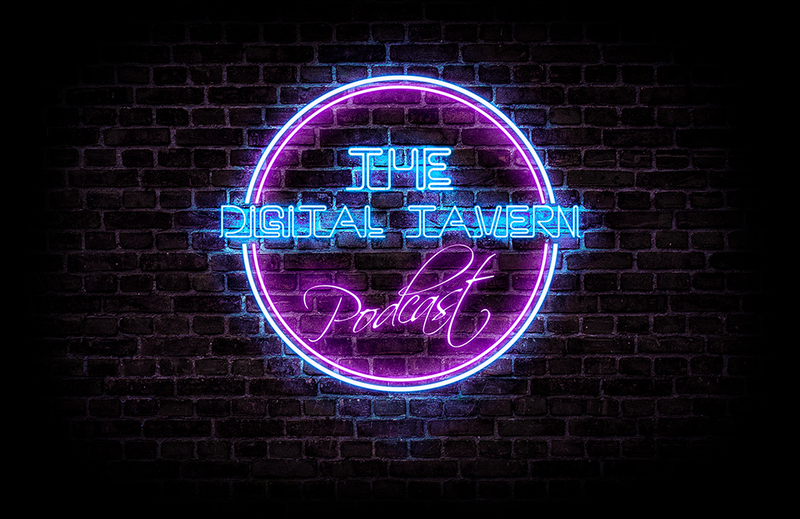 On this week's episode of The Digital Tavern!